High Desert Vapes is running a 50% off sale on all their liquids. All the liquids I have tried from them have been very good. I love the Peanut Butter Cup. 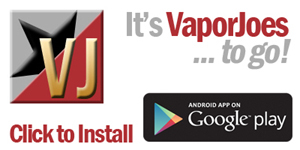 High Desert’s premier, custom made e-liquid available in a multitude of configurations. Select your preferred PG/VG ratio and nicotine content. Generally, more PG equals more throat hit, whereas more VG will produce more vapor. All of our e-liquids are made from USP grade kosher ingredients right here in the USA. 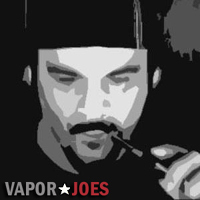 Use coupon code FIFTYOFF to take 50% off your total ejuice order.